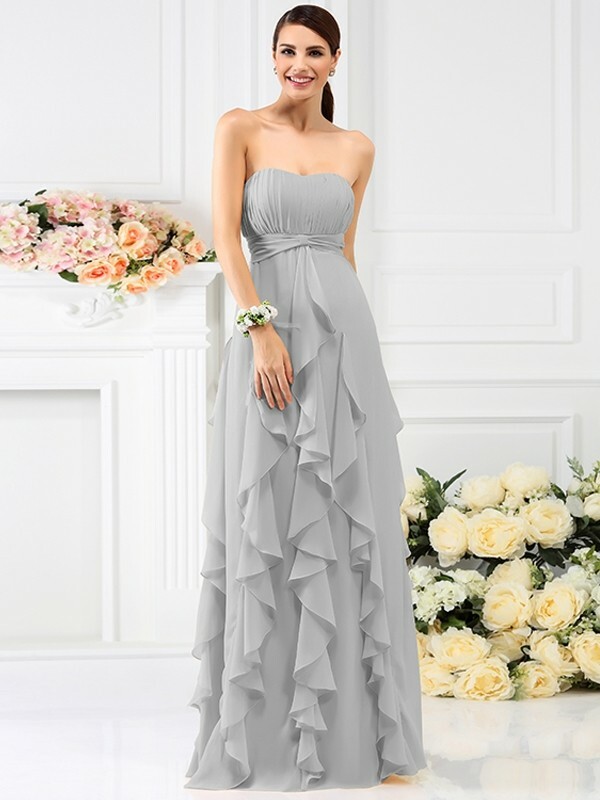 Beautiful well fitted dress! The color is amazing and the quality is perfect!! The customer service was also very helpful. 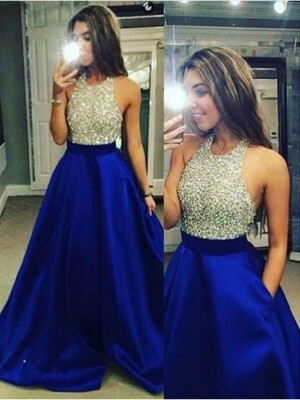 Very pretty dress. I love the lightweight & soft material, feels great. very glad. 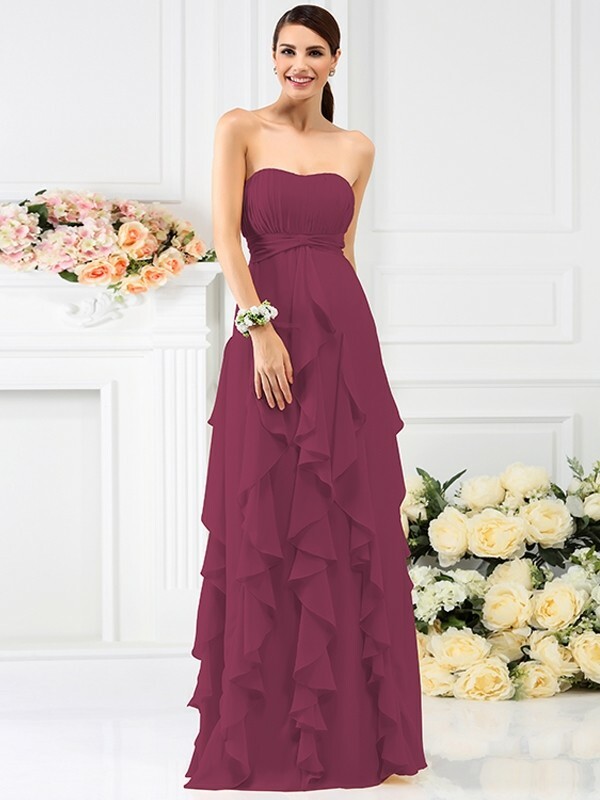 I have fallen in love with the style and colour of this dress and really want to order them for my bridesmaids. The only thing is I don't like the flower detail. 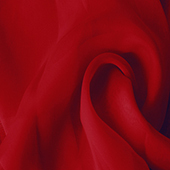 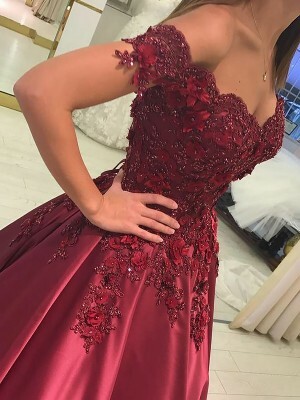 I can see from the below post that the supplier can't omit the flower when producing so I was wondering if anybody has bought the dress and removed the flower themselves or be able to tell me if it can be easily removed without damaging the material or being obvious? Thanks! I love this dress and actually ordered it to have a look at it for bridesmaid dresses. 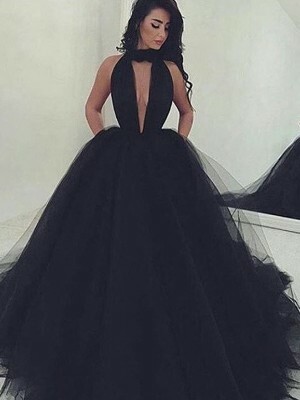 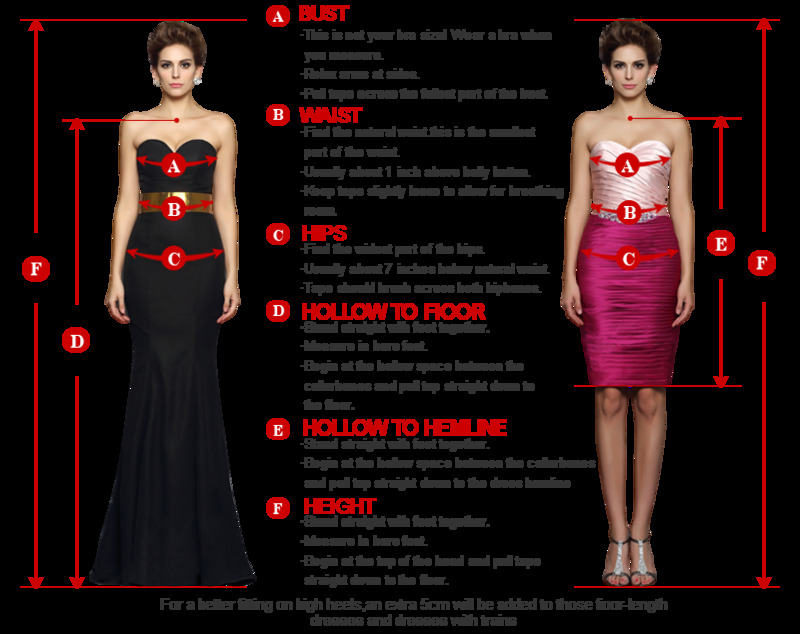 Can you get this dress made so it can be floor length?